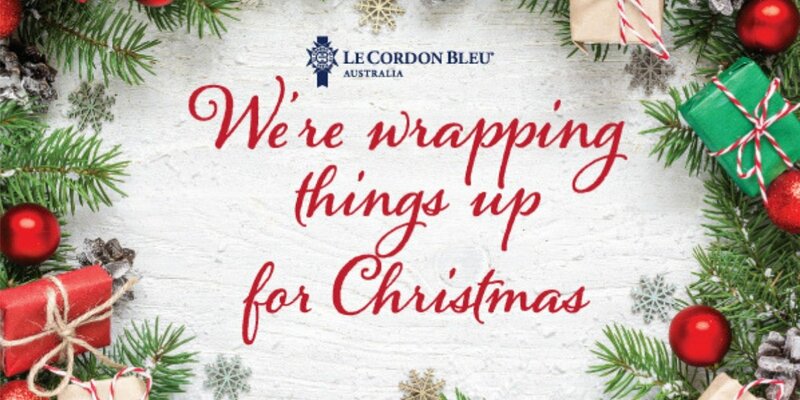 Le Cordon Bleu Australia offices will be closed from Saturday 22 December 2018 for Xmas and New Year, re-opening on Wednesday 02 January 2019. We sincerely thank you for your support in 2018 and look forward to our continued relationship with you in 2019. This year has been an outstanding year of growth for Le Cordon Bleu Australia. Some of the highlights include the opening of our new Brisbane Culinary Arts Institute and the launch of two new teaching kitchens at our Melbourne Culinary Arts Institute, which have enabled us to expand our capacity. We were also very proud to launch our new Corporate Video for Le Cordon Bleu Australia.